Tucker Hibbert's first snocross race was in 1995. He got serious about it as a Semi-Pro in 1998 and then turned Pro for the 2001 season. In those 21 years since turning Semi-Pro, Hibbert won more races and broke more records than anyone else in the history of terrain racing. Click to see the incredible statistics, along with the many crew members and sponsors who made it possible. Sooner or later, this day was going to come. 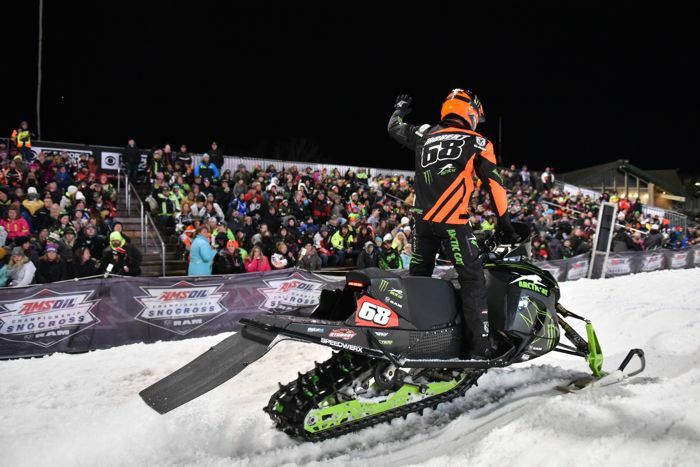 Tucker Hibbert is now retired as a professional snocross racer. Click to read his announcement. Then scroll below this post to see a post on his career highlights plus another post of his career in photos. I'm thankful for all-season fun and versatility. I'm thankful for the inherent stability and next-level handling that a 3 wheels provide. And I'm thankful it's snowmobiling-fun-in-the-summer-beginning today: Friday, May 11, 2018. I'm thankful we only have to sit like this for the photo, and that we don't actually have to ride this beast. I'm thankful for the lawsuit that'll happen when the first buyer, while cruising down a road on this new toy, accidently puts his foot on one of the tracks. I'm thankful for motorcycles, snowmobiles and whatever happens when people mix the two. And I'm thankful it's Friday, May 4, 2018. We're just weeks away from the Classic Sled Round Up in St. Germain, Wisconsin. 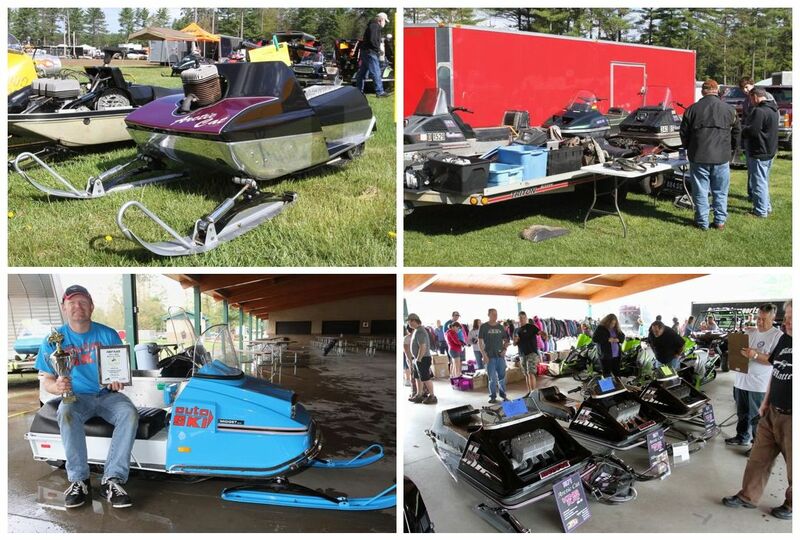 Held on Sunday, May 27, and hosted by the Snowmobile Hall of Fame, the ever growing swap meet and judged show has become one of the must attend events of the year and marks the start of another season. Click for some more details. 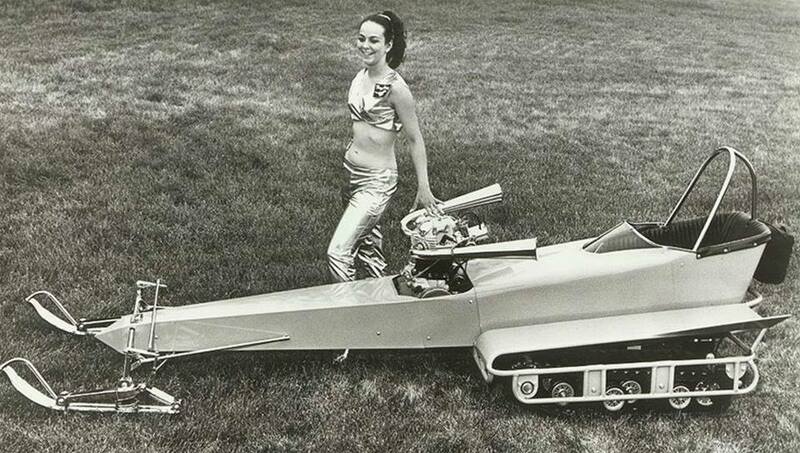 I'm thankful for the pursuit of speed and beauty queens. I'm thankful for plowed ice and roll bars. I'm especially thankful for ear plugs. And I'm thankful it's Friday, April 27, 2018. 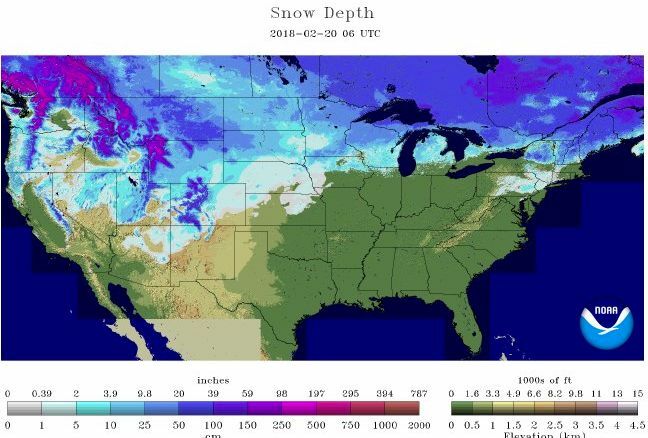 I've been thinking a lot about my less-than-what-I'd-hoped-for winter of snowmobiling. For a bunch of reasons, I didn't get to ride as much as I normally do (and nowhere near as much as I'd hoped). The last pile of snow melted in my yard today. I'm looking at a spring, summer and fall filled with all kinds of cool stuff. I should be thrilled. But I'm feeling the tug of disappointment that winter's over. No more snowmobiling for 7 months or so. The good news is that those 7 months will pass fast (which is also the bad news). A couple snowmobile projects will keep the fire flickering in the meantime. And there are a whole bunch of people and places I'm going to visit before I start wearing the jackets that I just put away last weekend. One snowmobile season ends and, in a way, another is just beginning. 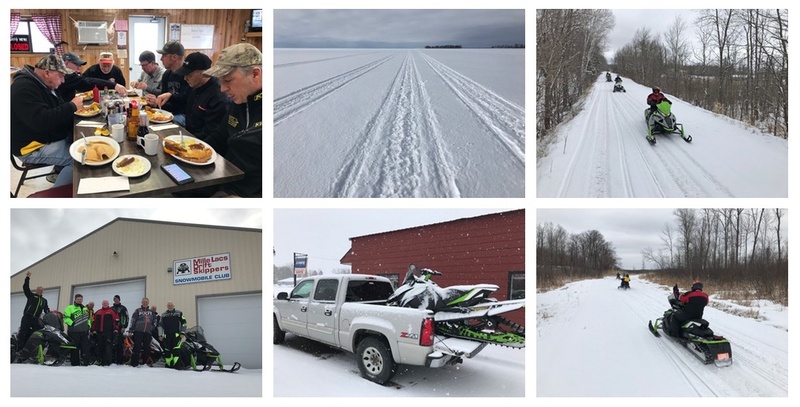 A few weeks ago some friends and I spent the day near Isle, Minn., with Les Pinz, a snowmobile historian, racer, statesman and all-around great guy. 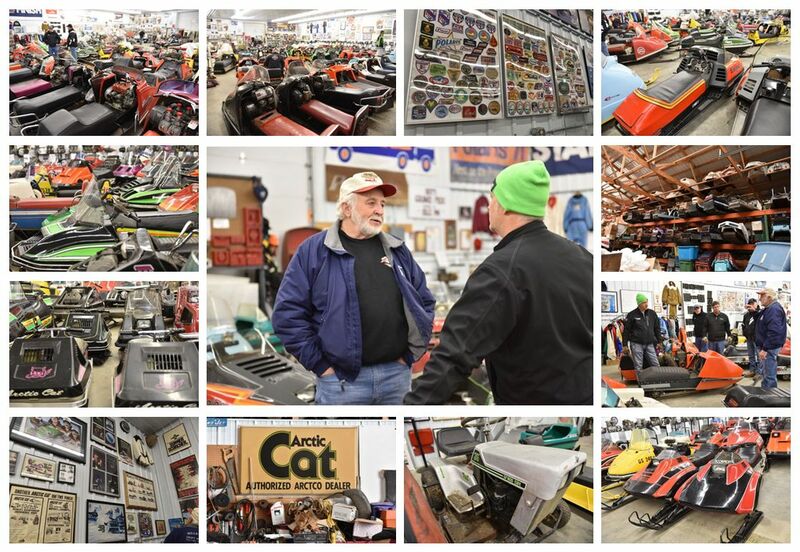 In addition to throwing down some of our last snowmobile tracks of the season, we spent a BIG part of the day absorbing his incredible collection of vintage snowmobiles, memorabilia and related items. Every year in a snowmobiler's life, the riding season eventually comes to an end. Spring does its thing, the snow melts and life turns a corner towards the stuff we do in the non-winter months. Last Friday was (or appeared to be) that day for myself and a handful of friends, all of whom played hooky from work/life to spend a day in North Central Minnesota, experiencing a cafe breakfast, an incredible collection of snowmobiles and memorabilia, and riding the last remnants of winter 2018. Come and take a ride with us. 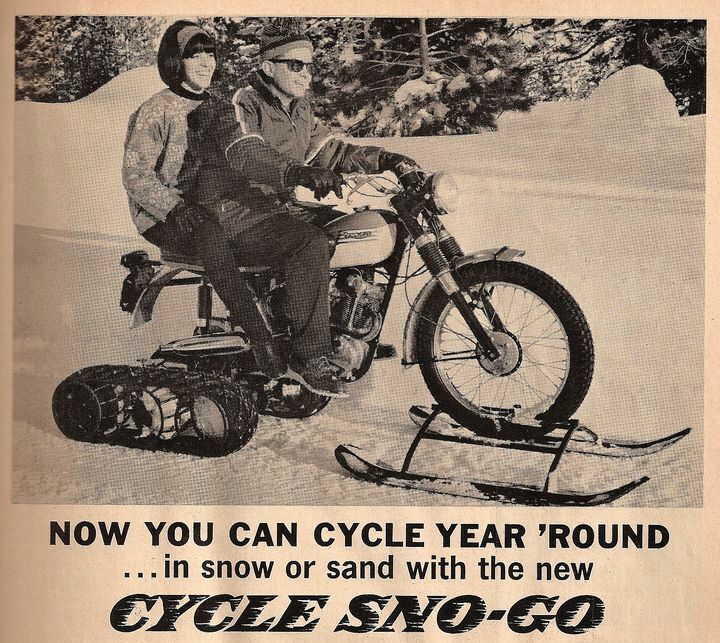 I have seen the future of snowmobiling and it might make you and I obsolete. When Uber, Google, Tesla and other companies began testing driverless cars a few years ago, powersports industry insiders correctly speculated that it wouldn’t take long before snowmobile manufacturers took an interest in the emerging technology. That day has come. The question is, are you ready for it? 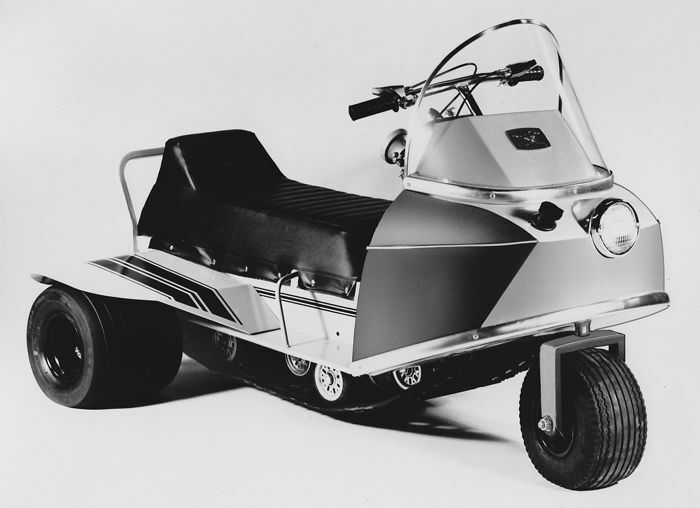 Click for some insight into the self-driving snowmobiles. 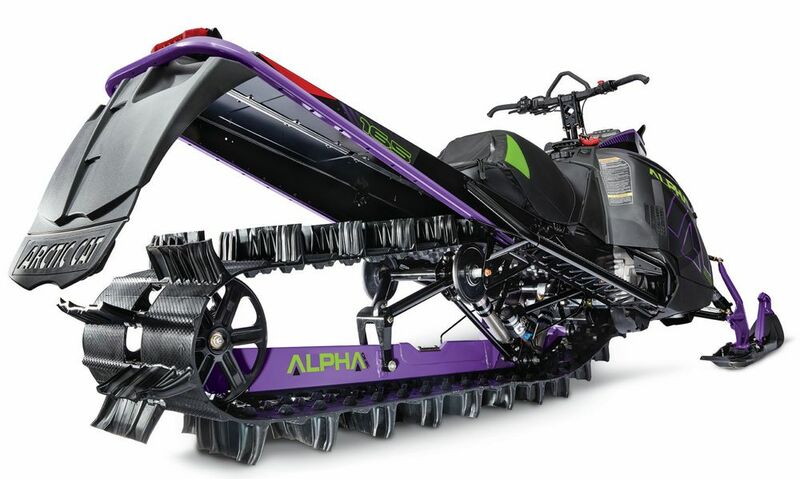 One week after Arctic Cat launched its 2019 model line of snowmobiles, the sport is buzziing about the mind-bending ALPHA ONE rear suspension system. Here are answers to frequently asked questions about the revolutionary new system. Arctic Cat's new ALPHA ONE rear suspension system in action with Black Cats backcountry masters Rob Kincaid and Dave McClure. 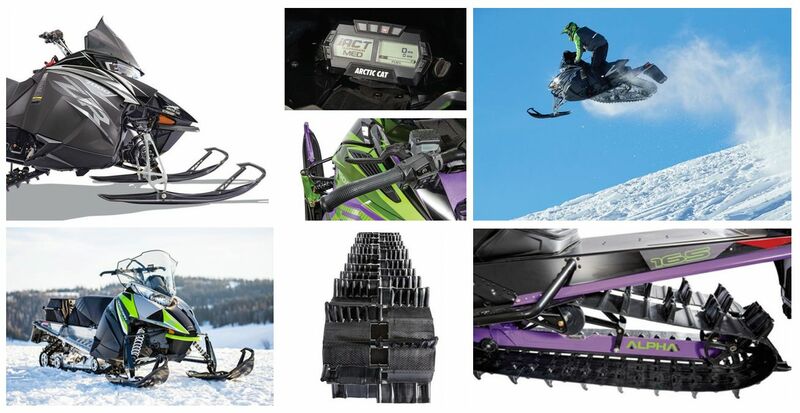 Arctic Cat just launched its 2019 line of snowmobiles. There's some new technology that...dare I say it...will change the game. Here are the top-10 key things to know about it. What Do You Wish For on an Arctic Cat Snowmobile? In two days Arctic Cat will take the wraps off its 2019 model line of snowmobiles. 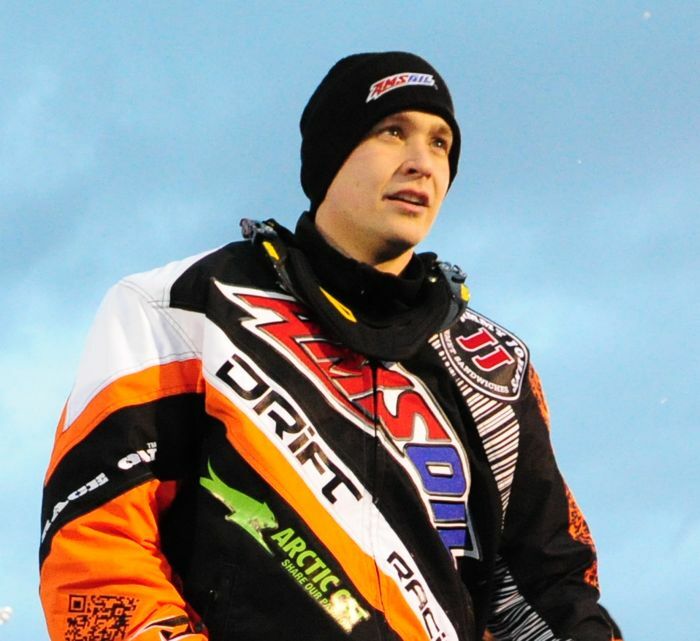 Some Arctic Cat fans will be shock-and-awed. Others will visit their dealer to lay down some cash. And some will be disappointed. It happens every year. 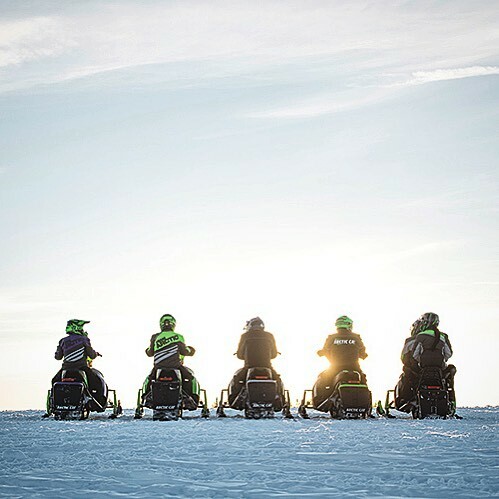 It's understandable: Each of us has an idea in our minds what the next Arctic Cat snowmobile needs to offer US. We have high expectations. And if Cat doesn't deliver, we're disappointed. So I want this post to be a place where YOU can tell Arctic Cat EXACTLY what you want on the next (or future) model line. Click to see my wish list. 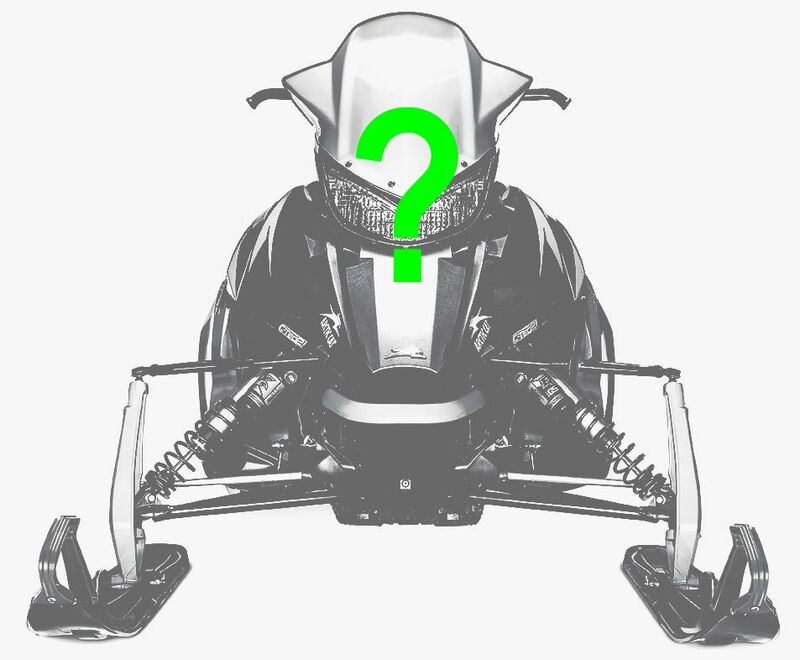 Here's another teaser from Arctic Cat for its soon-to-be-released 2019 model line. 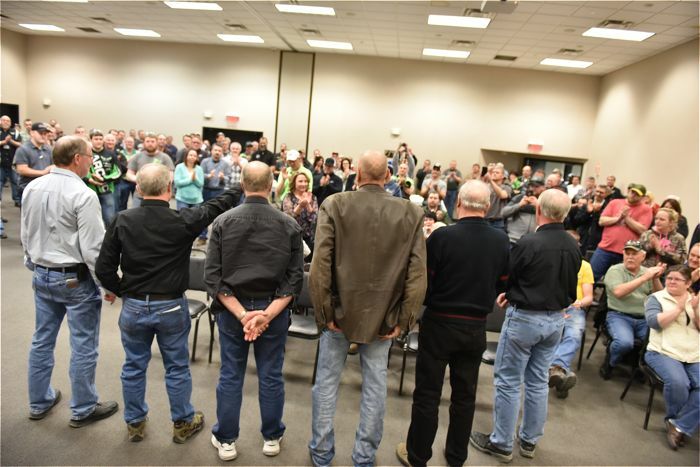 Last month I had the great pleasure to spend a couple hours with members of the Wadena County Trail Breakers snowmobile club during their 50th Anniversary celebration. It reminded me of how much our sport relies on the unselfish dedication of people who largely go unheralded, but without whom this sport ceases to exist as we know it. Click for a few words and pictures.